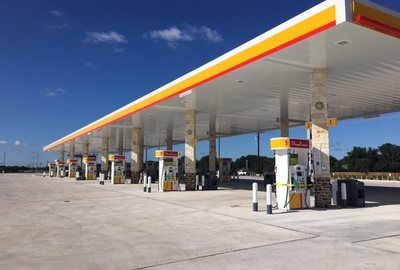 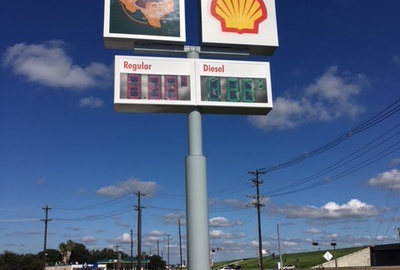 Ø This New-to-industry Shell location is located in the heart of Victoria, Texas. 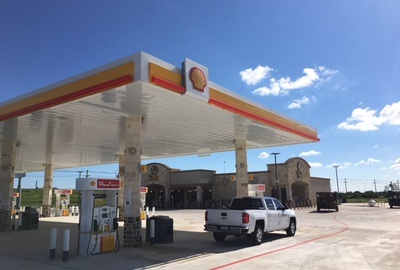 The Texan Shell Site is a large format travel plaza that boasts a 10,000 sq. 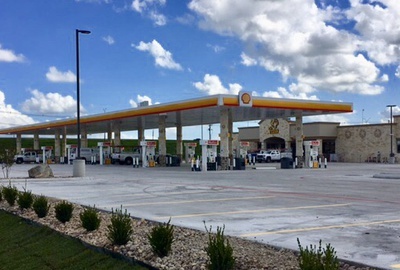 foot convenience store with hot fresh foods, 14 fueling dispensers, as well as a full diesel truck island outfitted with 5 high-flow dispensers.